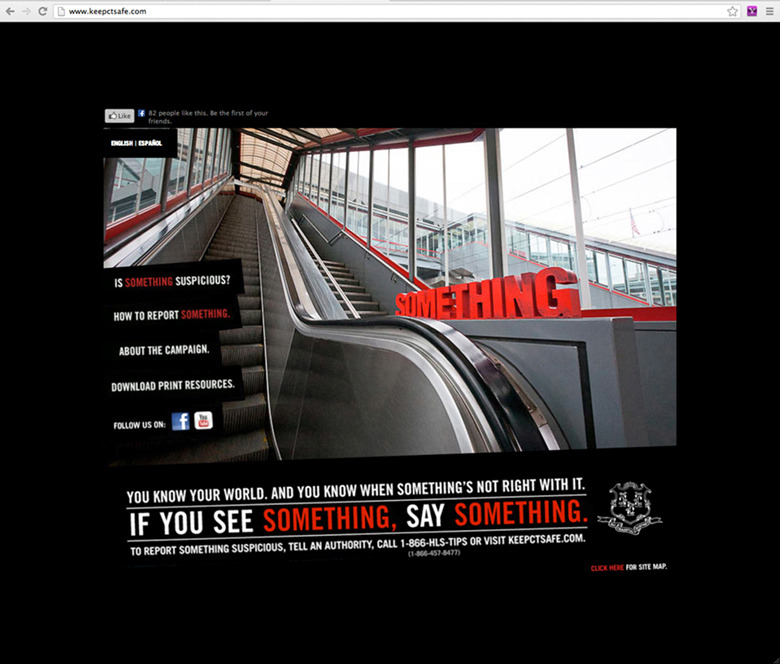 Though the country is on heightened alert, most citizens fail to report suspicious objects or situations because they don’t really know what something suspicious looks like. Or, they assume something is actually nothing. 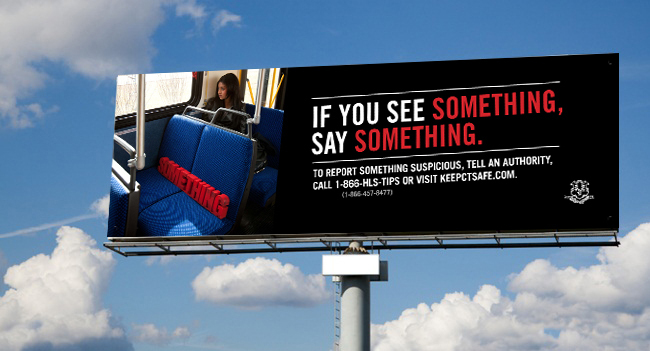 We put a unique spin on the familiar “If You See Something, Say Something” message by showing how “something” could be anything. And we removed the fear of being mistaken by showing how reporting something means everything, even if it’s ultimately nothing. 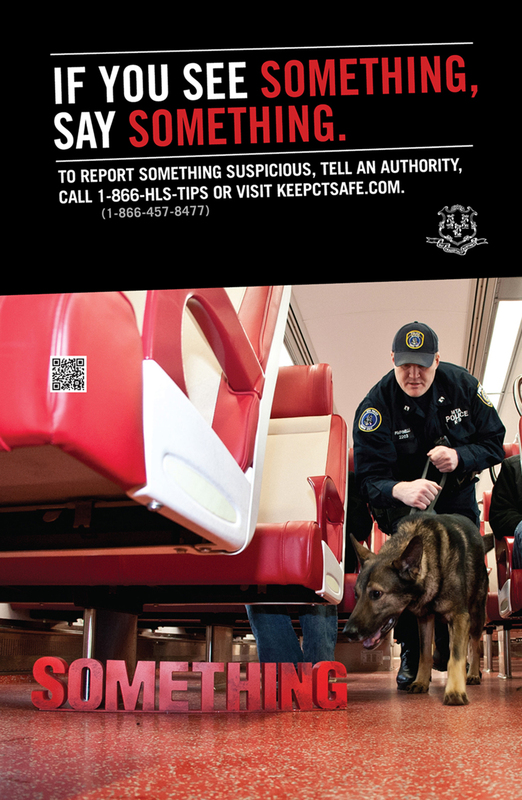 After the first year, calls to the Homeland Security hotline increased sharply and post campaign research revealed overall awareness of the campaign had risen to 87%, with key audience segments over 90%.